Spring is the beginning of everything in Japan. A new school year starts in April also many company fiscal year will start at that time. 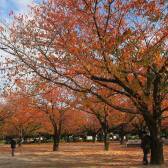 The typical sign of spring are cherry blossom trees. You can see everywhere around Japan people celebrating the cherry blossoms with a hanami party or just enjoying the beautiful flowers. Beside the cherry blossom and also the plum blossom, which are blooming a little bit earlier there are two more very beautiful blossoms blooming at the same time. Peach blossom and magnolia should also stand on your list, if you don´t want to miss the beauty of spring. 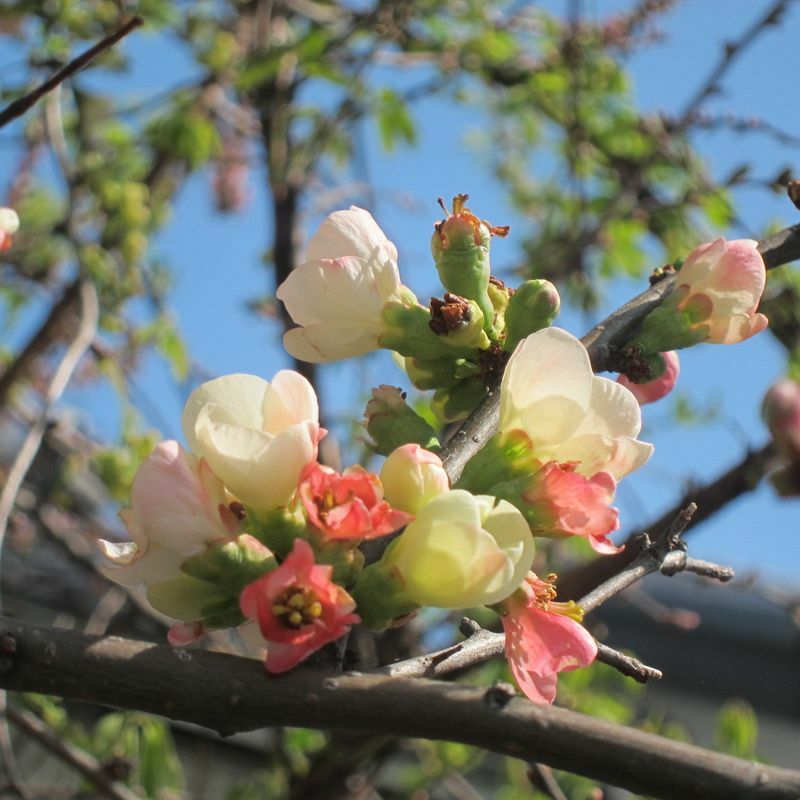 Peach blossom are very similar to cherry blossom, but they are mostly two colored (white/pink) and already have many green leaves. Also the sweet smell is very strong and similar to plum blossom. You can find many peach trees at the Yamanashi prefecture, where are tons of fruits tree fields. 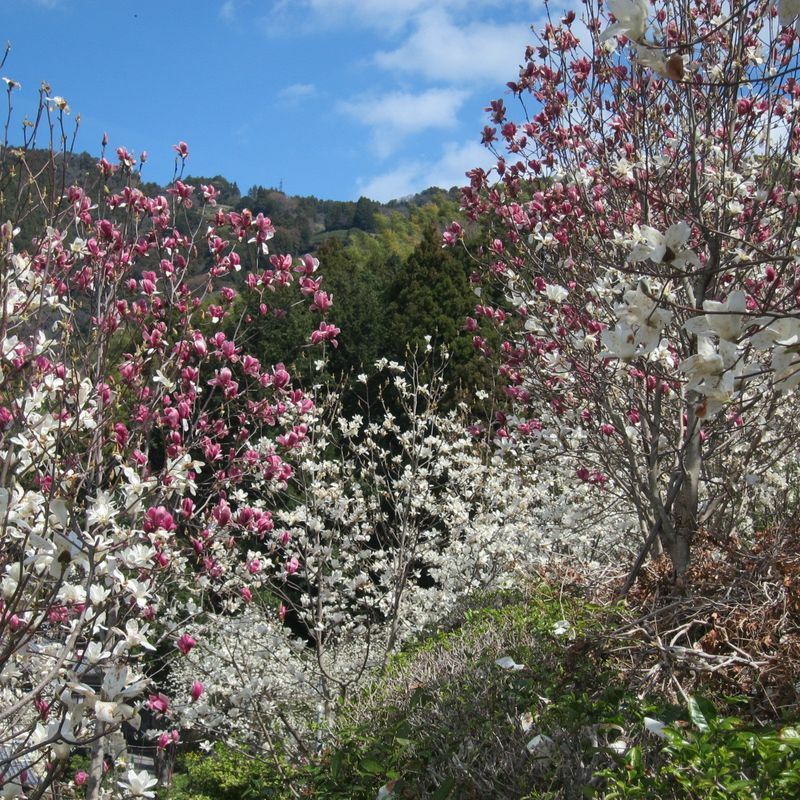 Magnolia trees can be found everywhere around Japan with it´s beautiful white and strong pink flowers. The blossom of magnolia trees are very huge and a great eye catcher. 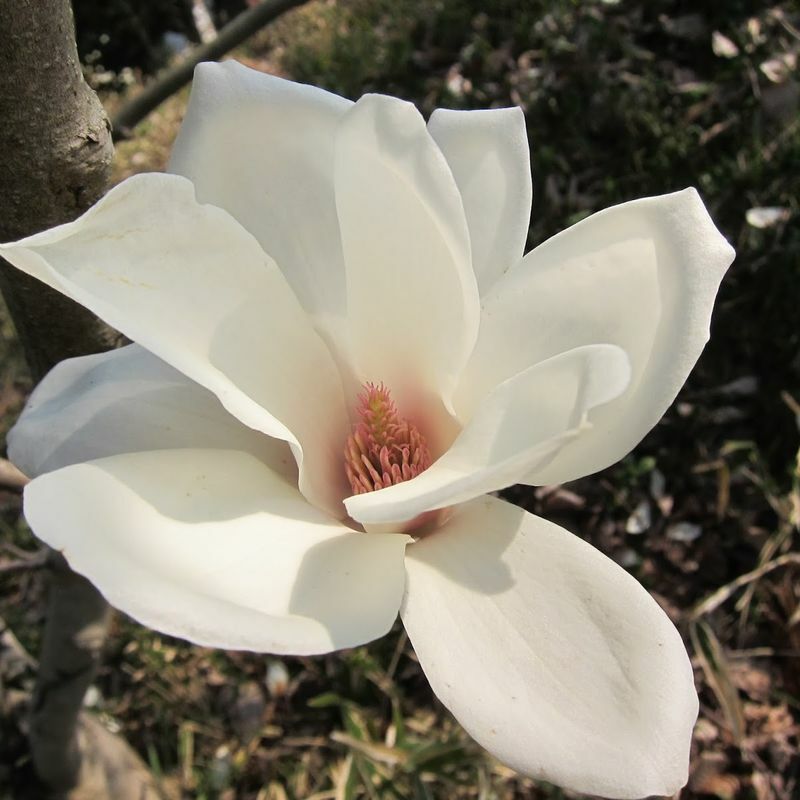 During the peak season it is very nice to walk through magnolias fields to enjoy the great sweet smell of the flower. Unfortunately as soon the magnolia starts to fade, they can get very stinky. Of course cherry blossoms are the most popular to see in Japan, but it is also nice to see different blossoms from time to time, especially if you are already living a few years in Japan and already saw enough cherry blossom.